"According to writer Thomas Friedman, America needs a national science project. The goal? To make America energy independent in 10 years. 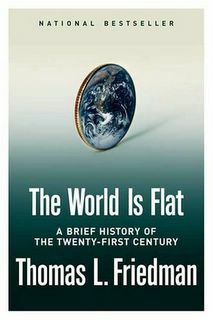 Friedman talks about his new book The World is Flat: A Brief History of the Twenty-First Century."